Beautiful view property just minutes from schools and shopping. Property was perked last year. Perfect spot for your dream home either manufactured or site built. 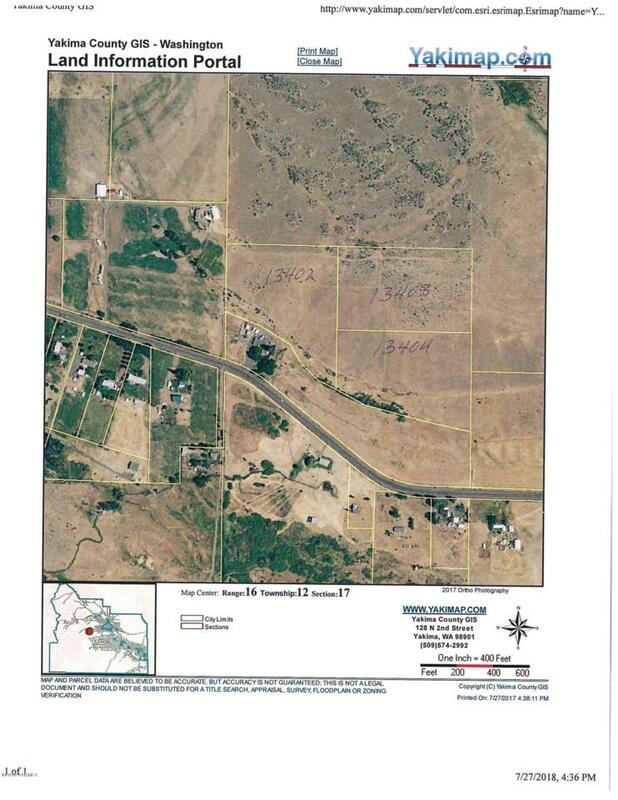 Total of 3 lots available individually or in a 23.57 acre package. IRRIGATION SHAW KNOX DITCH.